It’s been about almost 2 months since James passed away of a heart attack in Rome. I am still in non-belief! I was one of his biggest fans when he played Tony Soprano, Godfather in HBO’S Soprano’s. As Tony, Gandolfino kept everyone glued to their couches on Sunday evenings. 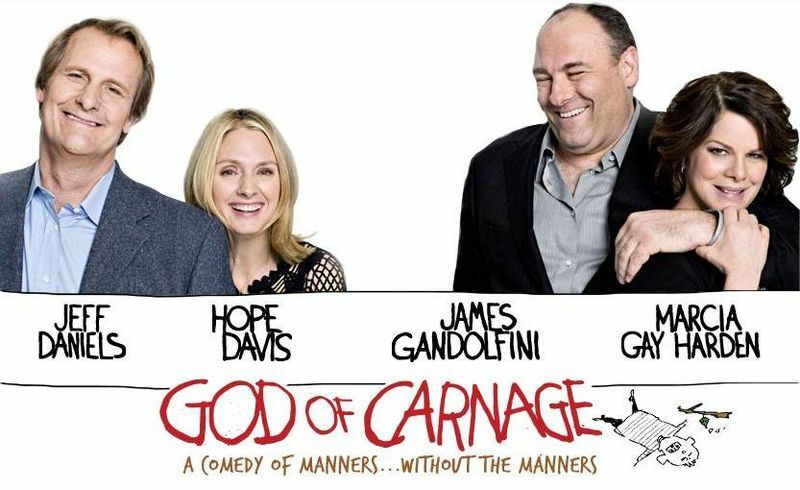 In 2009, I had the honor of getting back stage access at “God of Carnage”. Marcia Gay Harden, my friend and past wine tasting client arranged this very special visit. The play was amazing. The set was a living room where two couples are discussing what boundaries their rambunctious children broke. In the beginning, James voice had a lisp and was speaking softer than his Tony Soprano tone. When the phone continued to ring, with his mother’s continued nags, James screamed “WTF MOM!” in his typical Tony Soprano titrate. Everyone applauded!